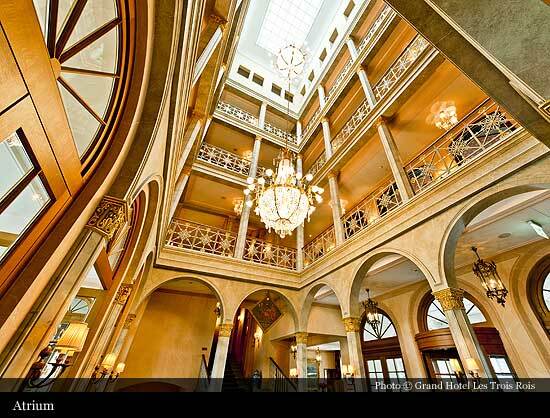 There are countless tales about Les Trois Rois hotel. 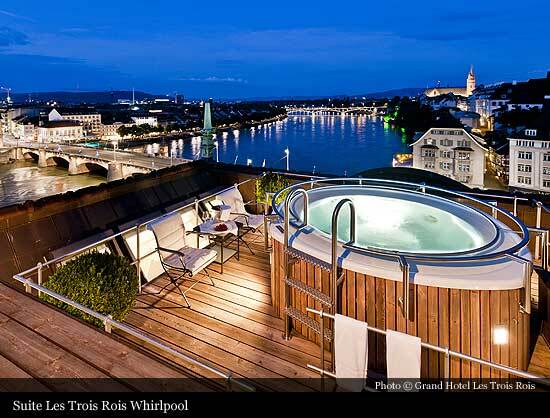 Napoleon, Queen Elisabeth II, Pablo Picasso, Thomas Mann and many others have enjoyed the exclusive hospitality of the Basel grand hotel. 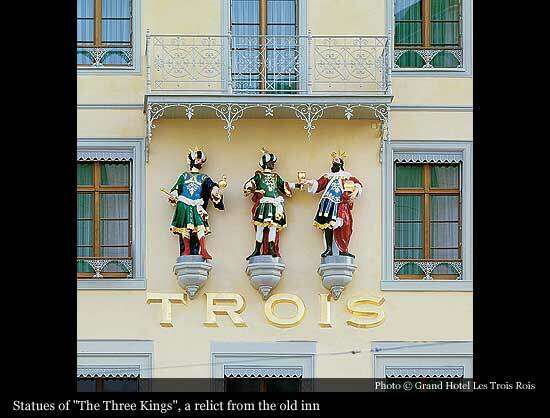 And as long as the three kings have a place high up on the façade, many more famous names will have an entry the guestbook of Les Trois Rois. 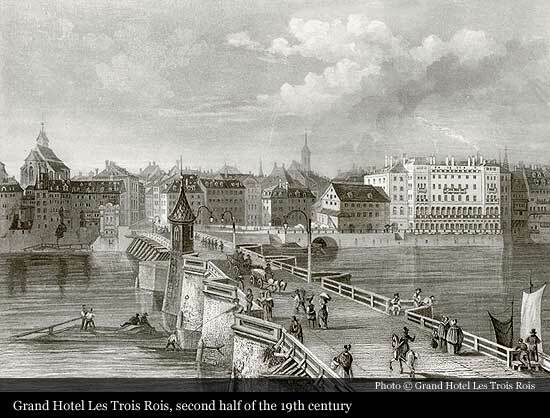 The first official record of the “Three Kings” or “At the Three Kings” at Blumenrain 8 in Basel dates back to 1681. The hostelry is located close to the main water and overland trade and travel routes directly at Schifflände. Three kings is a popular name for inns and taverns locatednear trade routes. It is a reference to the three wise men from the Orient: Caspar, Melchior and Balthasar, also known as the Three Kings. 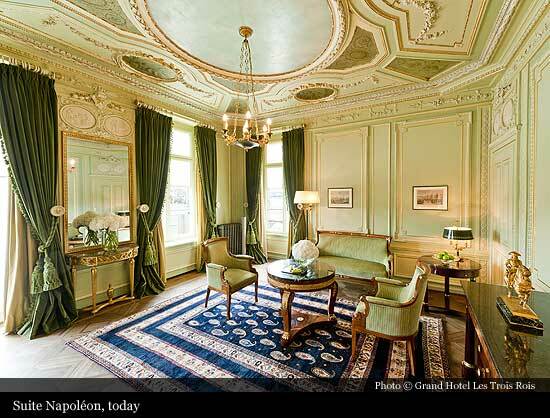 The hotel is a hostelry for the nobility. The landed gentry and artistocracy all meet at the Three Kings. 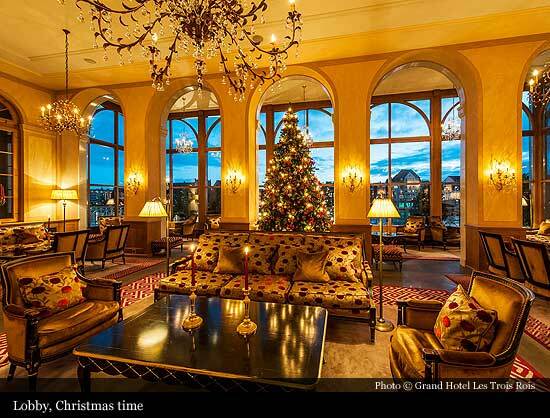 The Basel aristocracy holds its family events at the hotel and the most important state receptions are also held there. Crowned heads, diplomats, traders and leading personalities from the worlds of science and culture all lodge at the Three Kings. 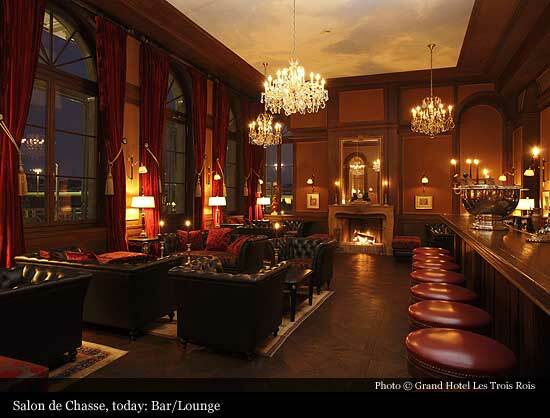 Over the centuries, the owners of the hostelry add various buildings, for the most part former homes of noblemen. 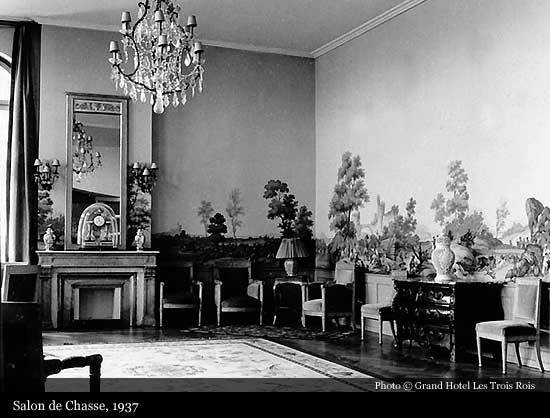 In 1841 and 1842, the wealthy master tailor Johann Jakob Senn acquires the estate. 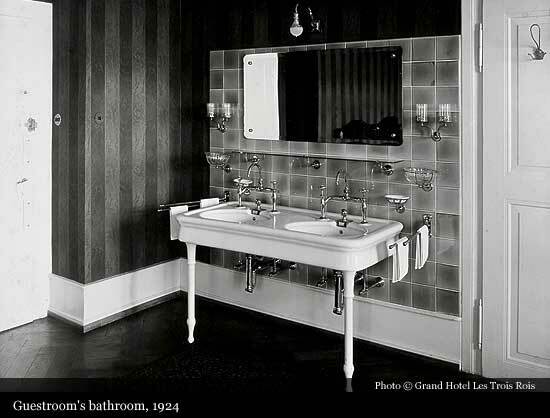 Senn has the buildings torn down and has a hotel built according to the plans of Basel architect Amadeus Merian. Its façade and perimeter still define the building today. 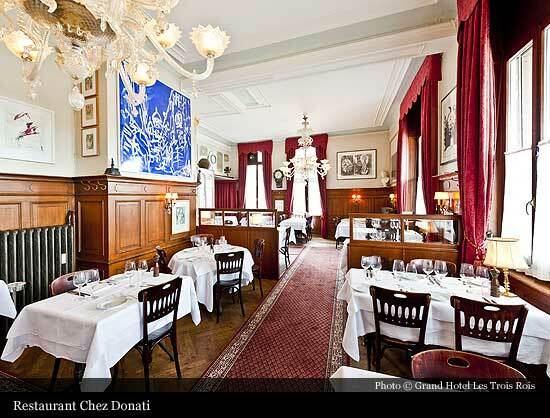 Des Trois Rois opens on 16 February 1844 and a number of different owners run this world famous hotel. 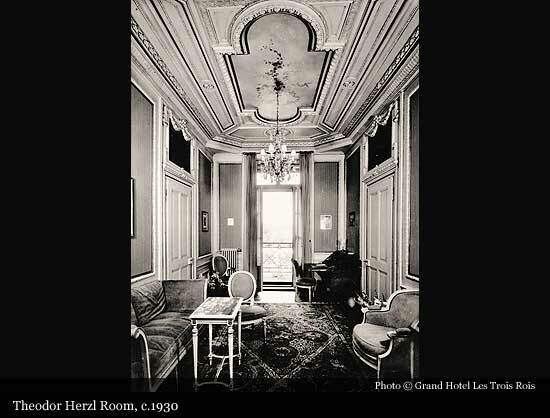 In 1936, a new era begins: the owners appoint directors and are no longer personally responsible for the running of the hotel. The hotel undergoes many partial renovations. 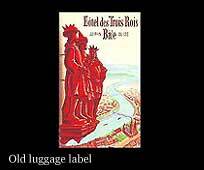 In 1976, Count Guy de Boisrouvraye’s company takes over Des Trois Rois and in 2000 his daughter sells it to the Richemond Group. 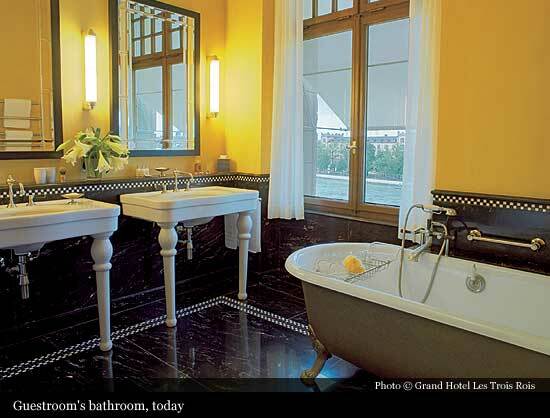 In 2004, entrepreneur Dr. h.c. Thomas Straumann acquires the historical hotel. 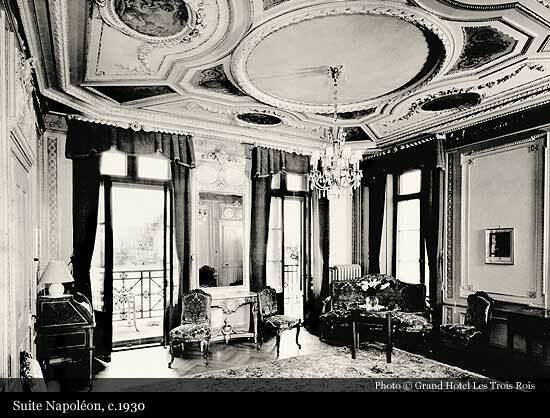 He has it renovated back to the period around 1844 according to national heritage criteria. 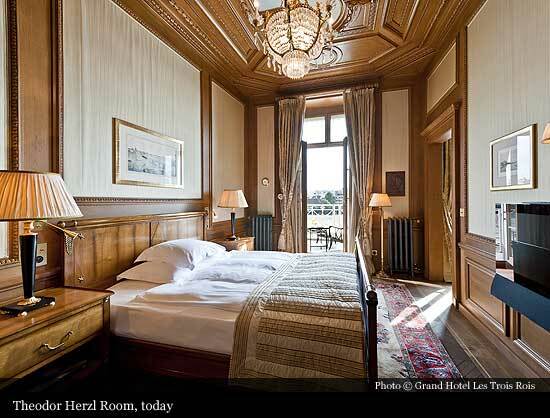 At the same time the hotel is also fitted with a luxury infrastructure to respond to the needs of the most exacting guest – as befits one of Switzerland’s leading hotels. 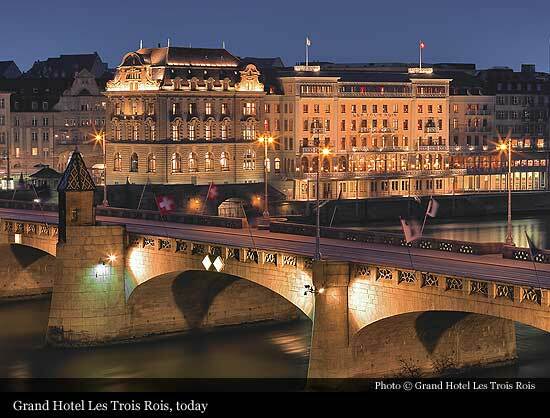 On 20 March 2006, Les Trois Rois, the hotel with the richest tradition in Basel, opens its doors to the public once again.